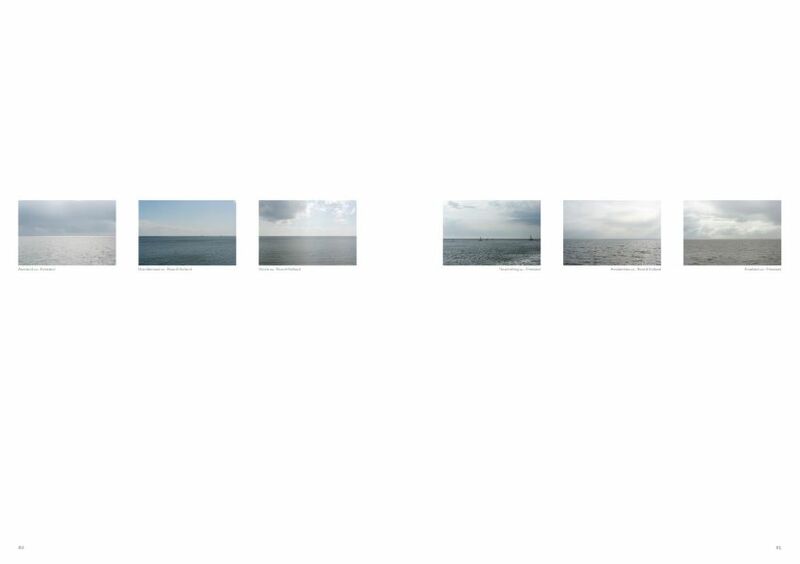 For Bicycle Landscape, Yorit Kluitman cycled through all of the Netherlands’ 388 municipalities and photographed the landscape between them, exclusive of people and buildings: a cross section of the organized Netherlands. He is driven by fascination for the organized, graphical structure of open space and the apparently two-dimensional world that envelops the urban areas of the Netherlands. 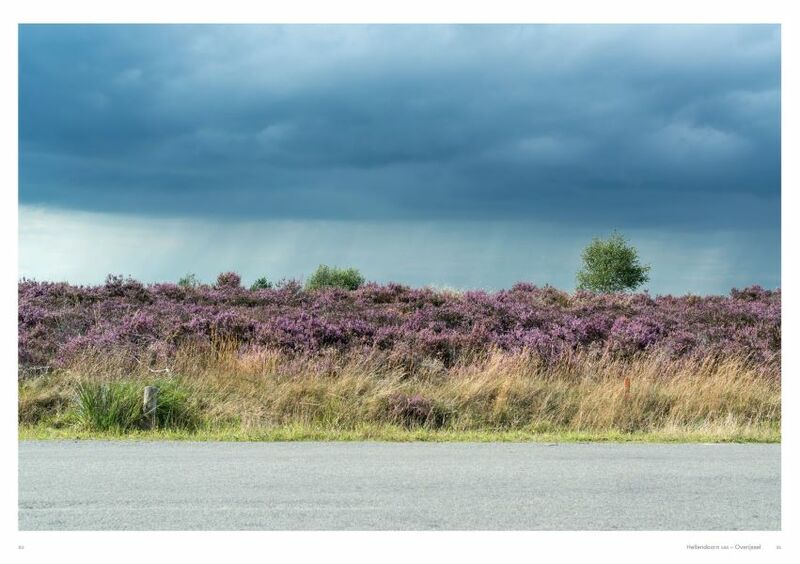 What started with cycling turned into taking pictures, then came the questions and observations that were followed by a study in collaboration with Vereniging Deltametropool and finally, after five years, a book. 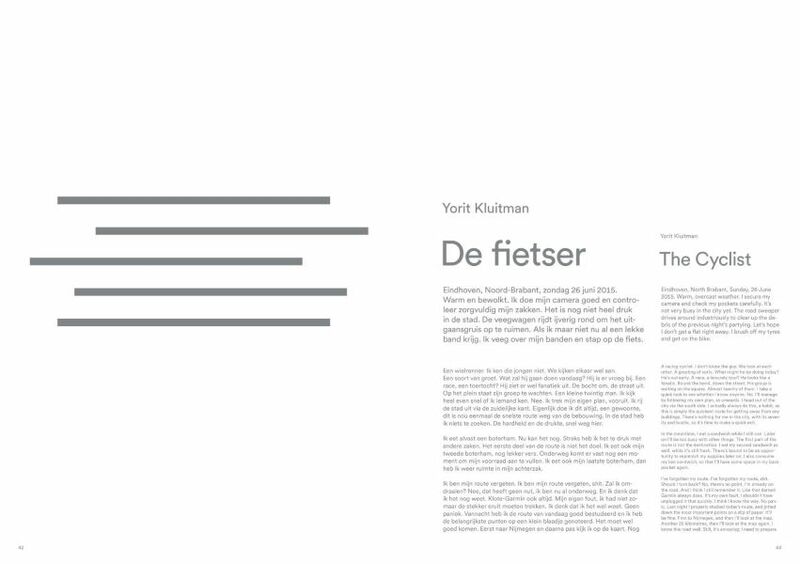 The book deconstructs the Dutch landscape, in which a height difference of 20 cm is already significant, into separate elements. Sheep. Dike. Road. Tree. Ditch. 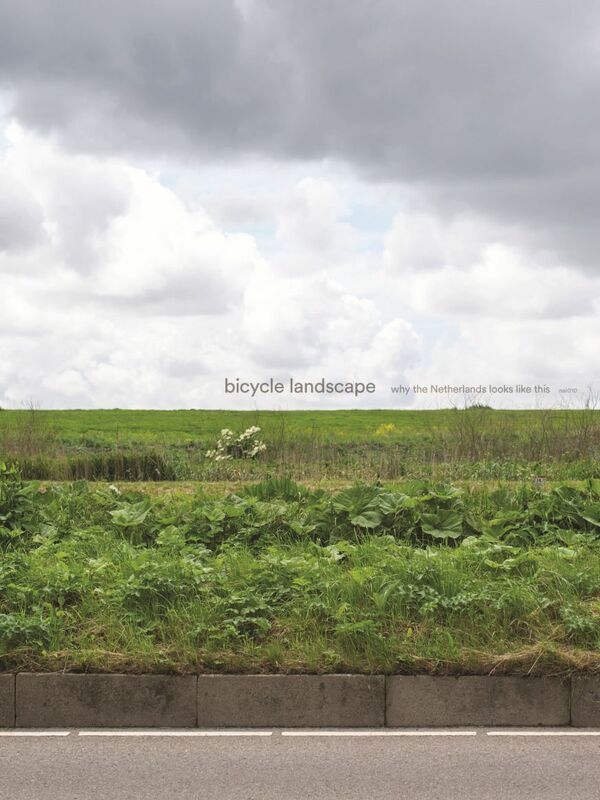 With contributions by various specialists ranging from landscape architect Adriaan Geuze to former Rijksmuseum director Wim Pijbes, Bicycle Landscape pays tribute to the Dutch man-made landscape and inspires us to look at this country from a different perspective, albeit is a super-Dutch one: the saddle of a bicycle.